The team at 360 Yield Center is passionate about farming and have a deep interest in helping their fellow farmers. 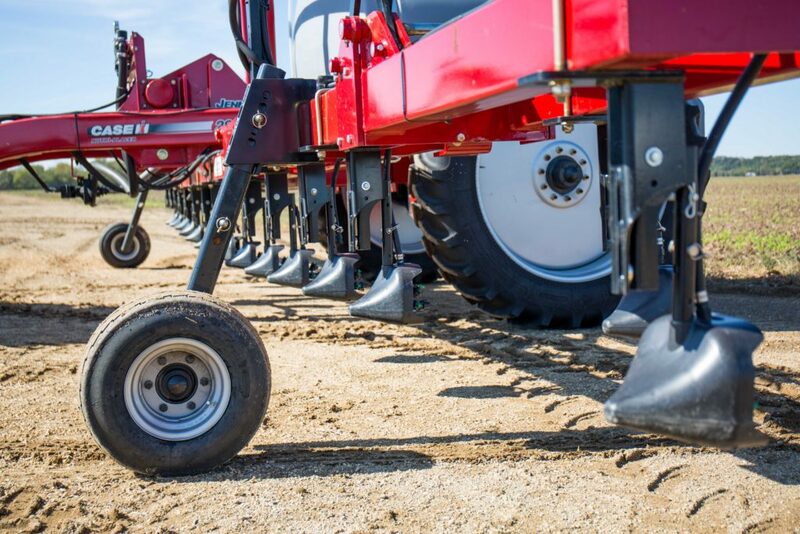 This passion is what led the Sauders to develop planing technology over the past 20 years, and it is what drives the vision of 360 Yield Center today. the farmer is at the hear of everything we do. 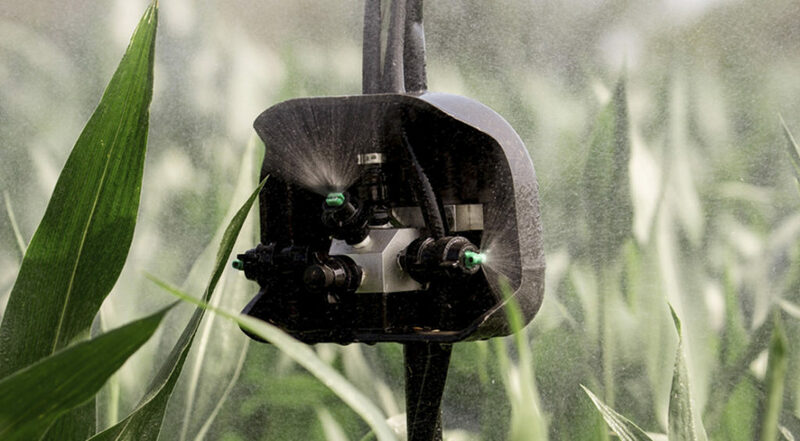 And, our team is focused on finding and developing new farming methods and technologies to capture more yield, and ultimately returns, for farmers. 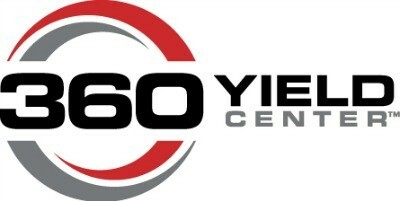 Click on an image below to learn more about the 360 Yield Center products!